Robert Woodhead Ltd was Highly Commended at last night’s prestigious UK Housing Awards for its work on the Building a Better Nottingham programme with Nottingham City Homes. The UK Housing Awards are run by the Chartered Institute of Housing (CIH) and Inside Housing, showcase the very best the housing sector has to offer. 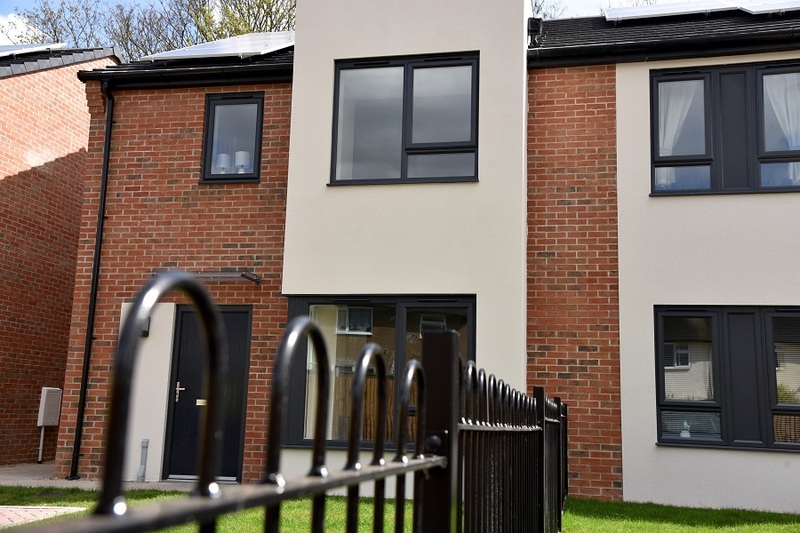 Woodhead, Nottingham City Homes and Nottingham City Council were recognised in the Development Programme of the Year category for their work on the Building a Better Nottingham phases two and three, which included the former Morley school site in St Ann’s, Nottingham. 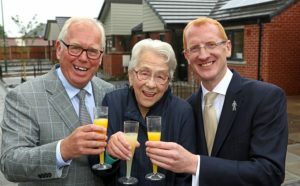 Overall the programme has delivered 135 new high quality homes across 12 sites in 18 months. Ensuring 98.23% of the waste taken from site was recycled. 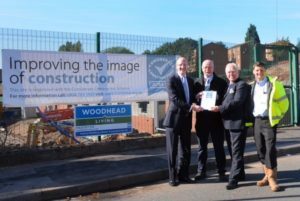 The former Morley School site was the first Considerate Constructors Scheme social housing Ultra Site across the country, scoring 43/50 compared to a national average of 36/50. Supporting NCH’s Women in Construction initiative, taking on local St Ann’s resident, Tammy Heathcote, who not only worked hard on the former Morley School site project, but she became the ‘right hand woman’ to the site manager, organising a number of key elements to site activity. 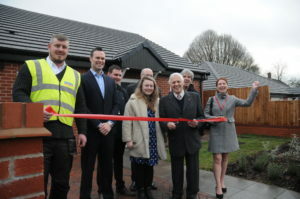 Craig Pygall, Construction Director at Robert Woodhead Ltd, said: “We have been incredibly proud to work with Nottingham City Homes and Nottingham City Council on a variety of projects within the Building a Better Nottingham programme.